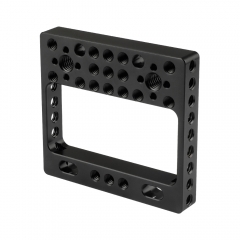 •Standard ARRI 12" sliding dovetail plate with a line of 1/4" & 3/8" mounting points. 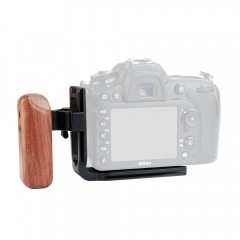 • With a spring catch and a captive stud on the end to avoid accidental falls of the camera. 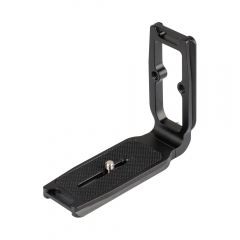 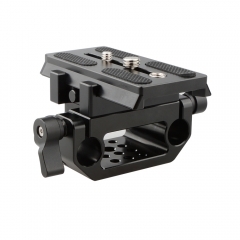 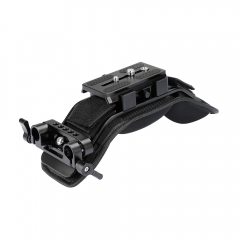 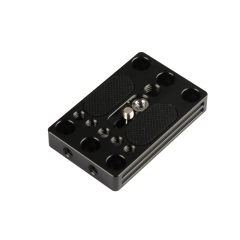 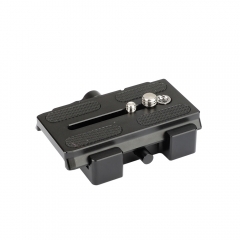 • Combined with a quick release baseplate for effortless attach and detach of the camera. 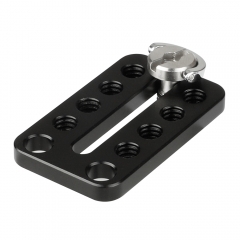 • Well made of high quality aluminum alloy and CNC-milled, it’s sturdy and durable.